← Inspired Home Offices with Designers Resource Collection. 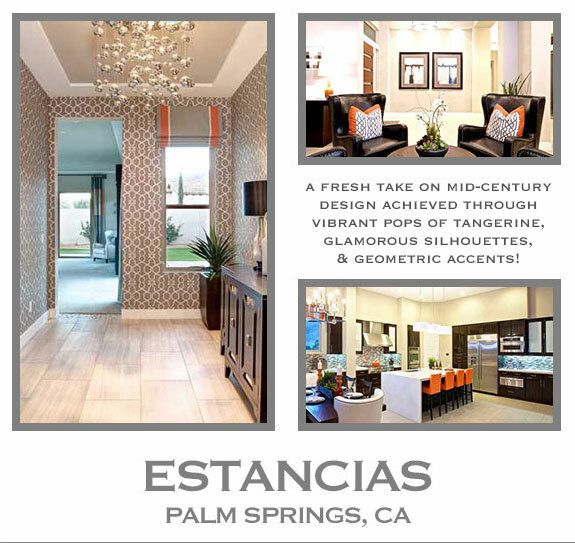 This entry was posted in Showrooms @ Stonemill and tagged inspired Design, interior design, orange county, Palm Springs, VerDesigns. Bookmark the permalink.